Despite their many differences, Detective Rachel Getty trusts her boss, Esa Khattak, implicitly. But she's still uneasy at Khattak's tight-lipped secrecy when he asks her to look into Christopher Drayton's death. Drayton's apparently accidental fall from a cliff doesn't seem to warrant a police investigation, particularly not from Rachel and Khattak's team, which handles minority-sensitive cases. 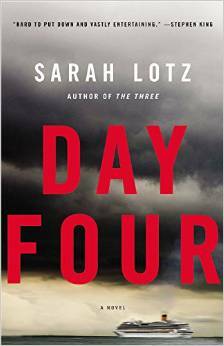 But when she learns that Drayton may have been living under an assumed name, Rachel begins to understand why Khattak is tip-toeing around this case. It soon comes to light that Drayton may have been a war criminal with ties to the Srebrenica massacre of 1995. 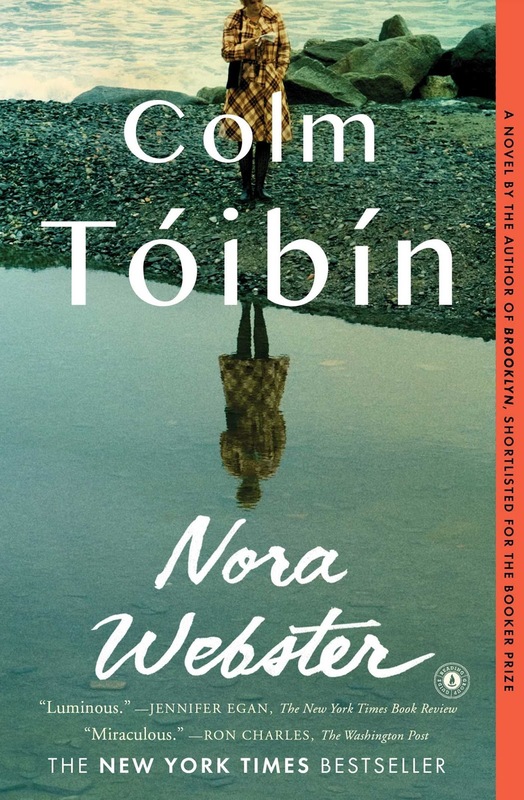 The children of Rosaleen Madigan leave the west of Ireland for lives they never could have imagined, In Dublin, New York and various third-world towns. In her early old age their difficult, wonderful mother announces that she's decided to sell the house and divide the proceeds. Her adult children come back for a last Christmas, with the feeling that their childhoods are being erased, their personal history bought and sold. This gripping, often deliriously funny yet emotionally devastating book looks at war – that great fall of Man from grace – and the effect it has, not only on those who live through it, but on the lives of the subsequent generations. 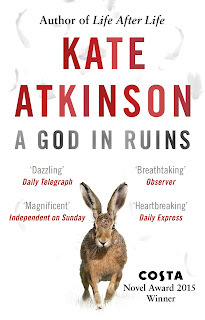 It is also about the infinite magic of fiction.Those who loved the bestselling Life After Life will recognise Teddy as Ursula Todd's adored younger brother – but for those who have not read it, A God in Ruins stands fully on its own. After a tragic accident leaves Tamara alone on the most westerly tip of Ireland, she begins an affair with a charismatic meteorologist named Niall. It's the 1950s, and Tamara has settled into civilian life after working as an auxiliary pilot in World War II. At first her romance is filled with passionate secrecy, but when Niall's younger brother, Kieran, disappears after a bicycle race, Niall, unable to shake the idea that he may be to blame, slowly falls into despondency. Distraught and abandoned after their decade-long relationship, Tamara decides she has no option but to leave. 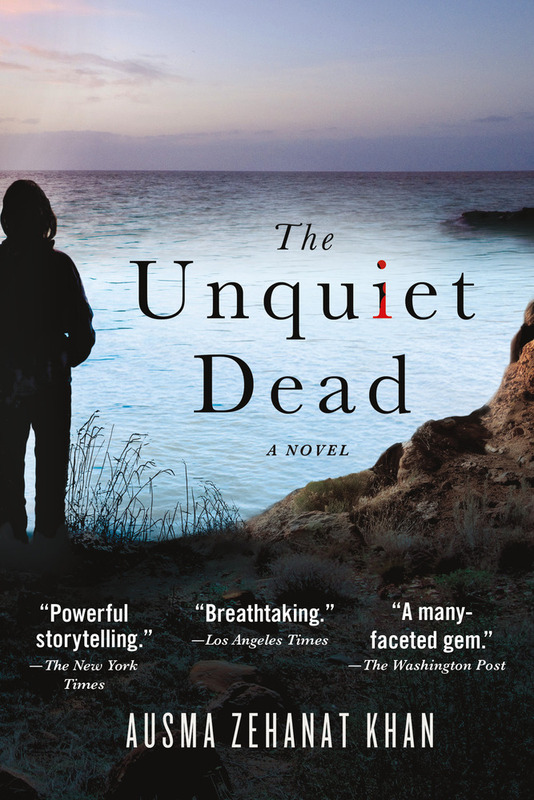 Jane Urquhart's mesmerizing novel opens as Tamara makes her way from Ireland to New York. During a layover in Gander, Newfoundland, a fog moves in, grounding her plane and stranding her in front of the airport's mural. 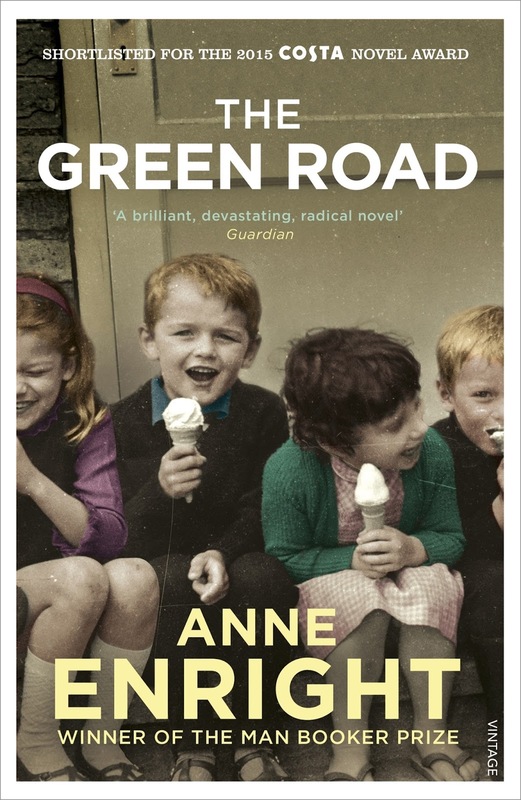 As she gazes at the nutcracker-like children, missile-shaped birds, and fruit blossoms, she revisits the circumstances that brought her to Ireland and the family entanglement that has forced her into exile. Slowly she interweaves her life story with Kieran's as she searches for the truth about Niall. 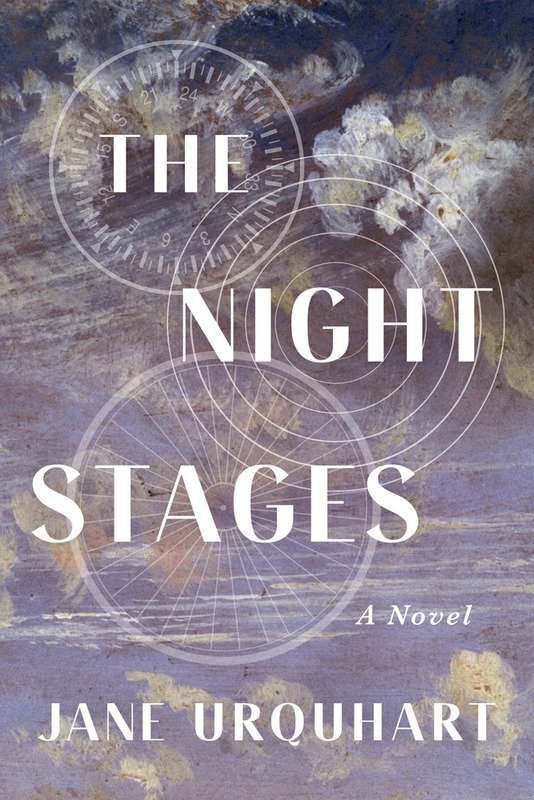 With The Night Stages, this celebrated bestselling author has written a magnificent, elegiac novel of intersecting memories that explores the meaning of separation and reunion, the sorrows of fractured families, and the profound effect of Ireland's harshly beautiful landscape on lives lived in solitude. 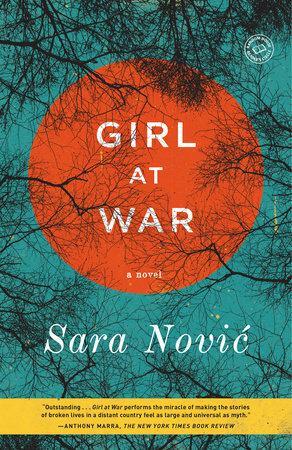 The girl who wouldn't die ... hunting a killer who shouldn't exist. He's the perfect killer. Unstoppable. Untraceable. He thinks. 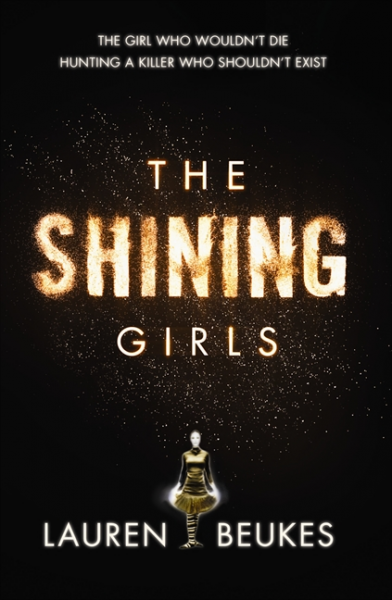 The trip of their dreams becomes the holiday of their nightmares: Day Four is Sarah Lotz's extraordinary, unmissable follow-up to the book that made headlines around the world, The Three - perfect for fans of The Shining Girls, The Passage and Lost.